I am developing a new addiction with the thanks of this book. all with different Liberty Fabrics. Also arriving yesterday were these. 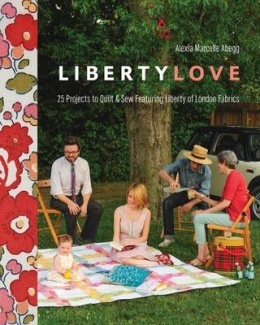 I love the idea of that Liberty fabrics quilt. Great design. I have some new books. They look old already and I still haven't made my final decision of which thing to make first. 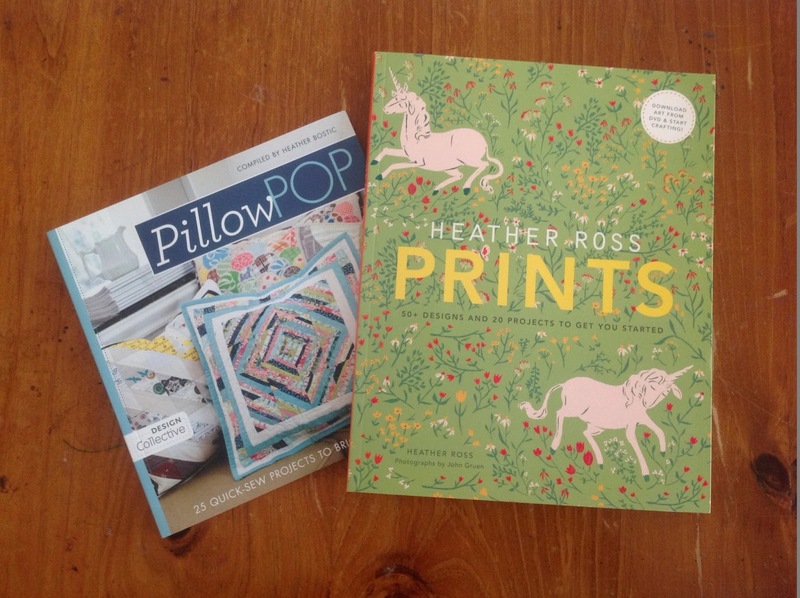 Your cushion book looks exciting. Oh we need to organise a girls weekend so we can share our books and swap fabric and sew and eat and giggle, what do ou think? Good to see you getting your fix of retail therapy! I have a little stash of Liberty which I am hoarding too! Did yours come from here or overseas? That quilt be lovely. Enjoy your coffee! You've done some lovely things. We lived in the UK for two years and I went to Liberty every time I could! 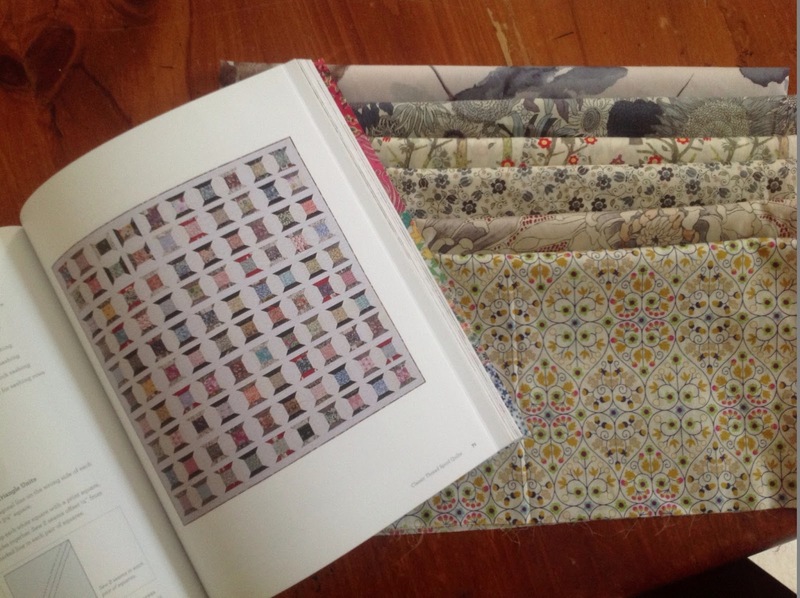 I had a quick look at the Liberty Love book today - so many beautiful projects in there! lovely new books and enjoy collecting for the spool quilt. Will look awesome. Didn't know heather Ross had a book? I just purchased the liberty book for a friends birthday and now want one for myself! Enjoy! Beautiful quilt. Should look great in Liberty. Love the cotton reel block - is one of my favorites. 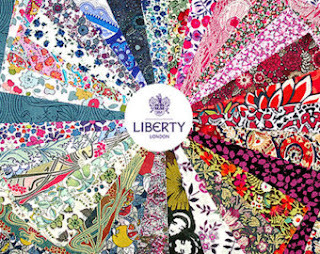 Never had liberty fabrics before - they certainly look pretty. That will be splendid with all these Liberty fabrics !